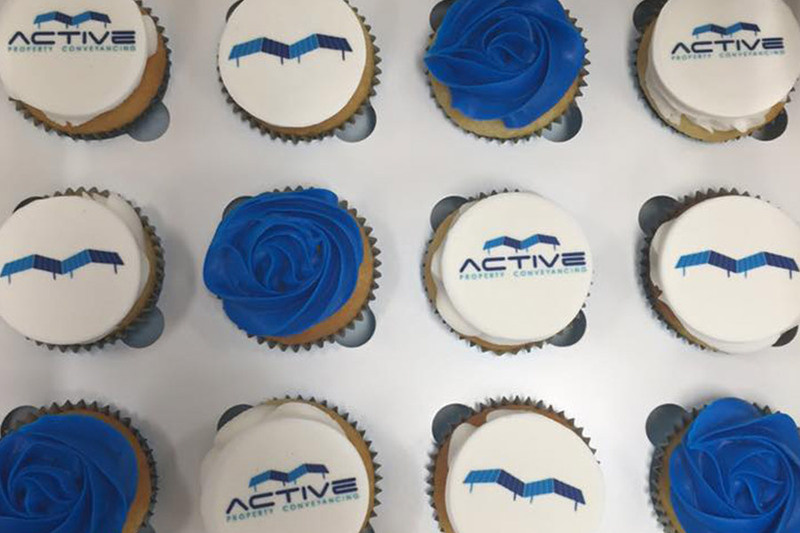 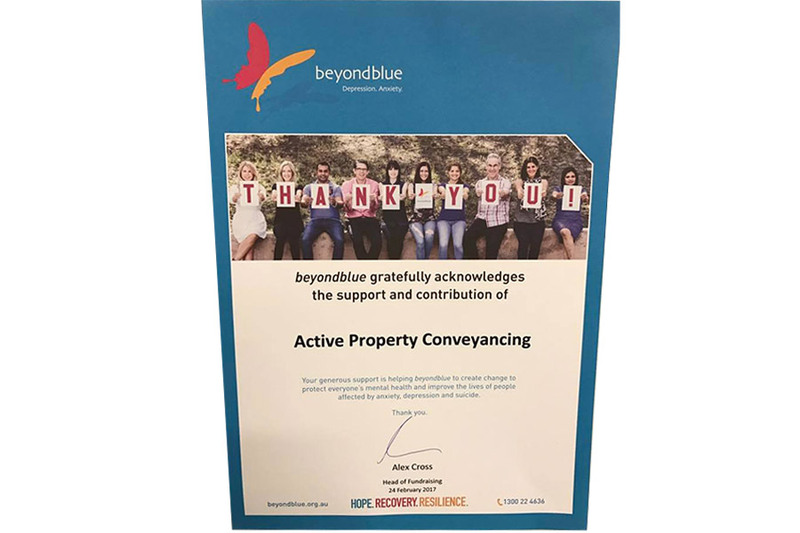 Active Property Conveyancing commenced the initiative of donating $10.00 of our professional fees to one of five local charities in March 2015. 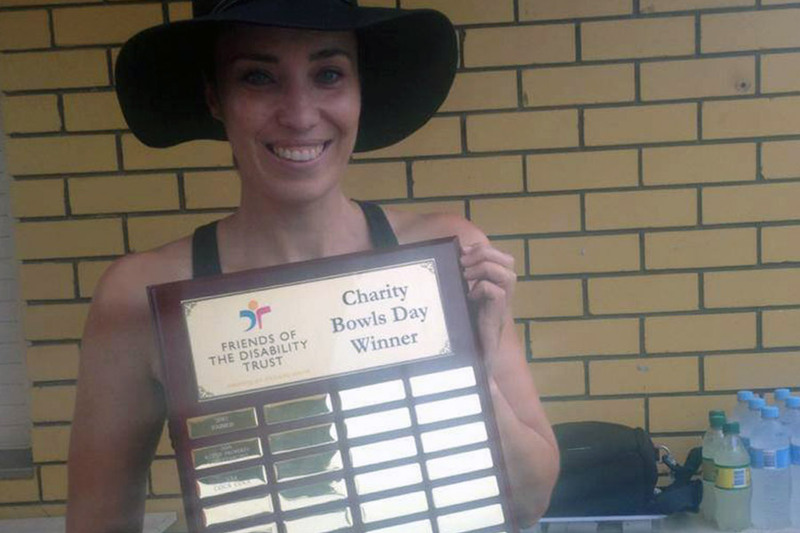 To date we have raised $6,750.00 to these local charities. 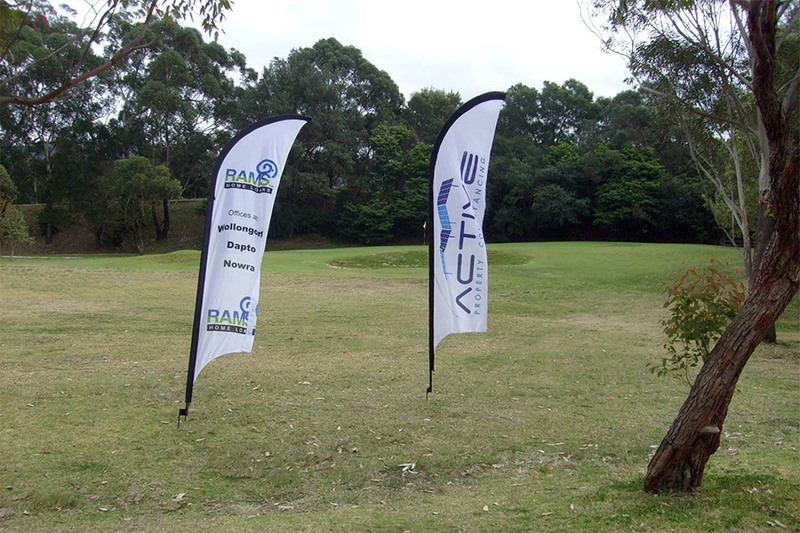 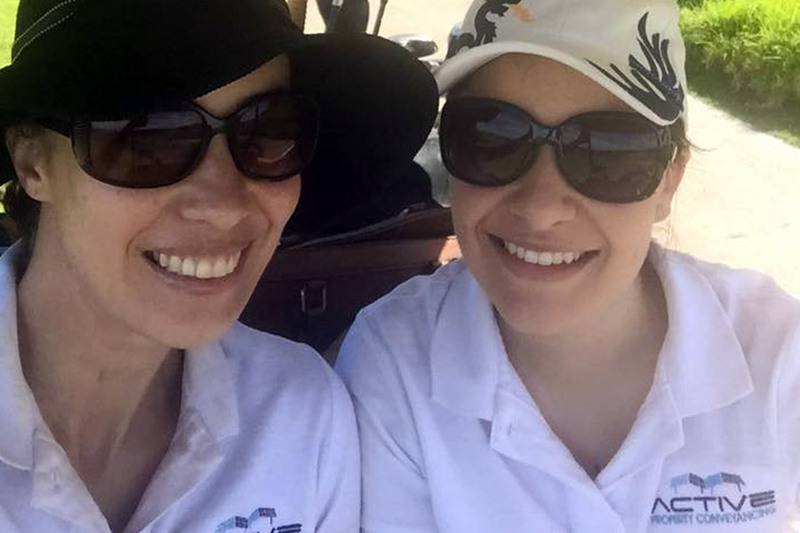 In addition to our donations above, we love to regularly support The Disability Trust by sponsoring their golf and bowls days. 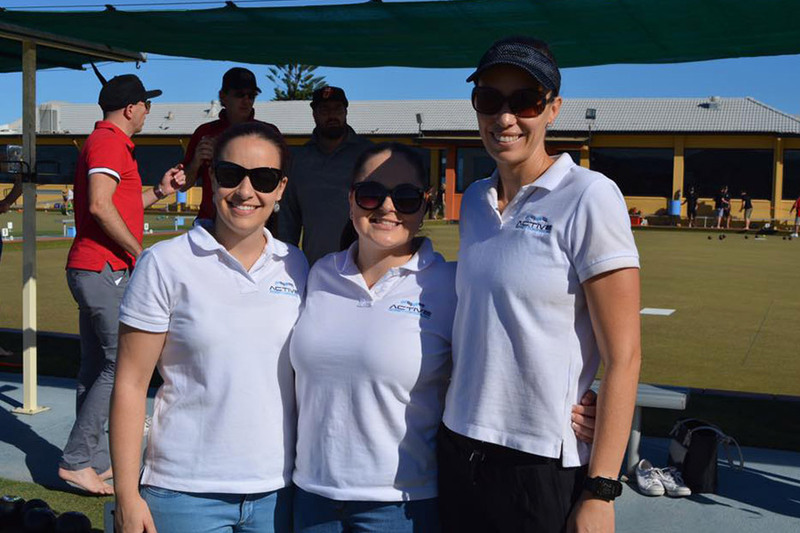 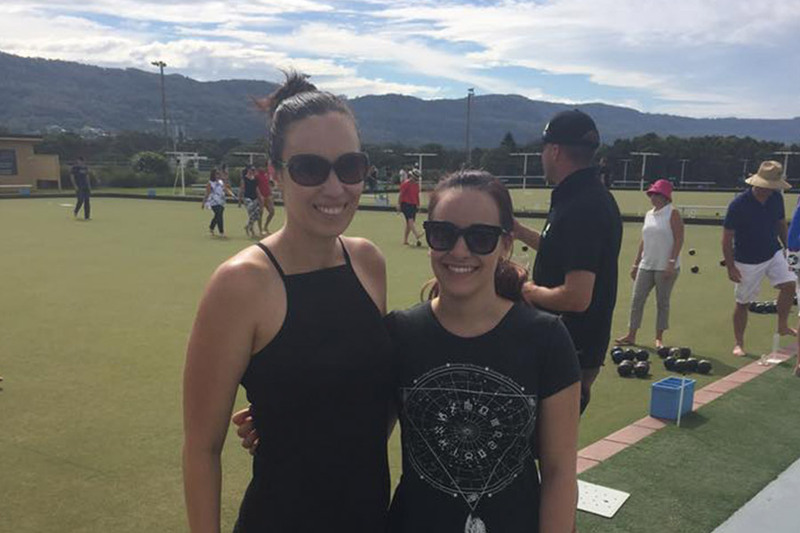 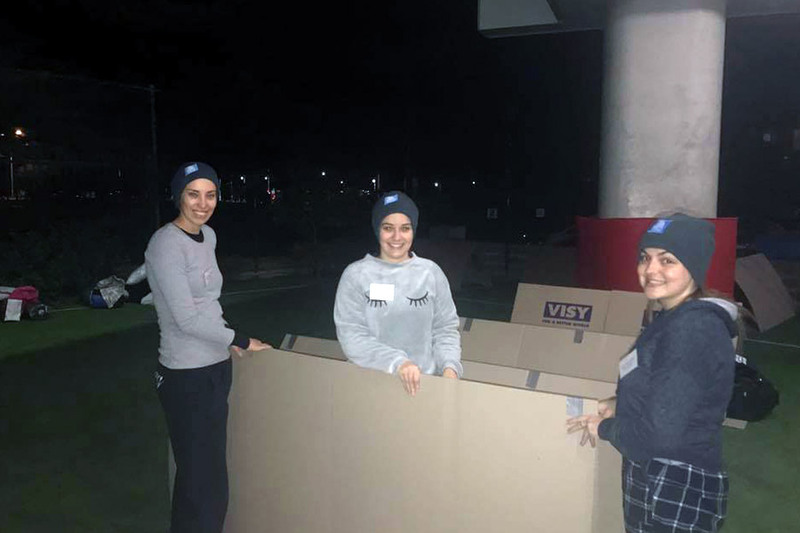 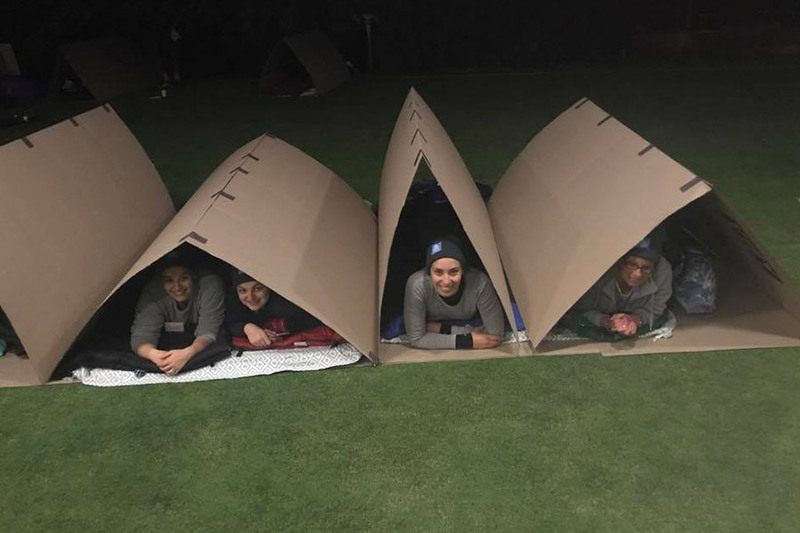 In June 2017, four of us fundraised and participated in the Vinnies CEO Winter Sleep Out. 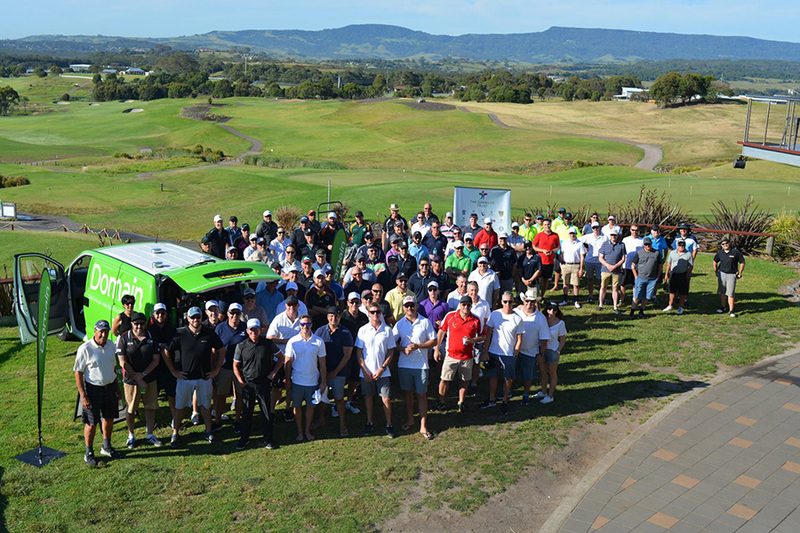 We were the largest team in the Illawarra and raised over $5,000.00 for Vinnies which went directly to support the Vinnies Van in Wollongong. 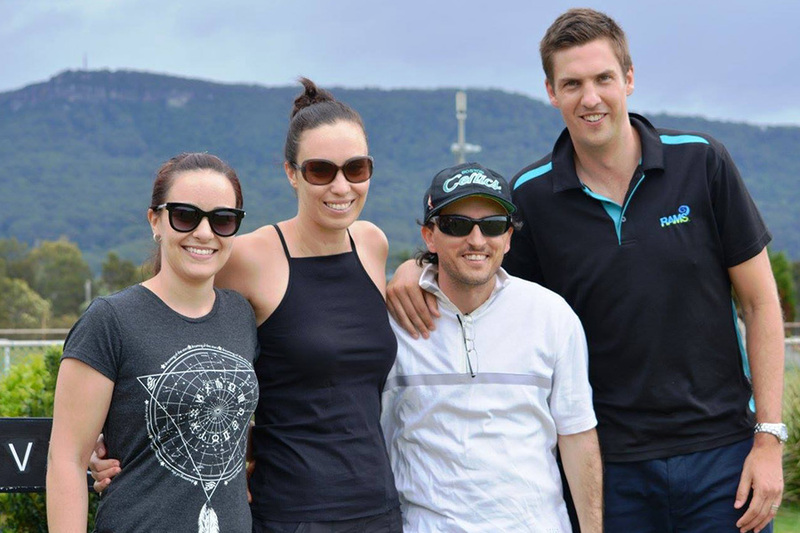 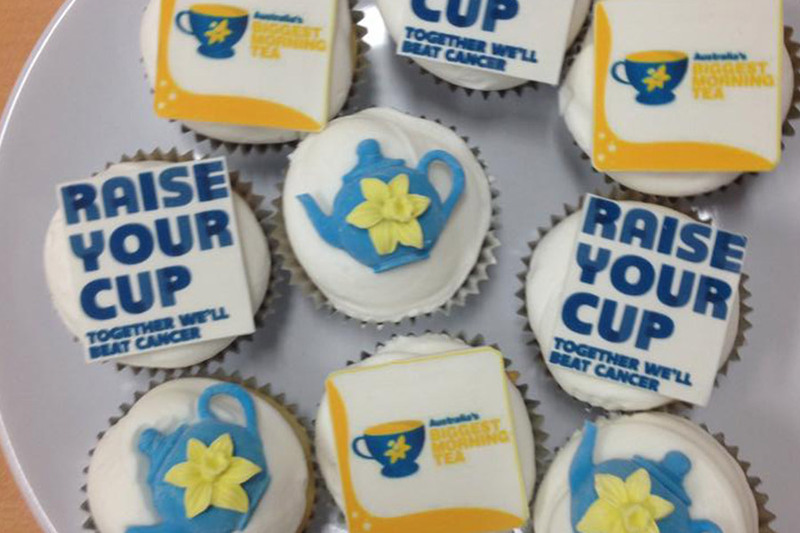 Below are a few photos of our team showing support in our sponsorship and donations.